It is always a good idea to use both online and offline marketing strategies so that you can really make your mark in your specific market segment. Digital marketing seems to be the trend these days for businesses of all sizes. However, it is always a good idea to use both online and offline marketing strategies so that you can really make your mark in your specific market segment. This is especially true for small businesses because they are often not well-versed or well-equipped with digital technology. In addition, small businesses tend to have a local presence and for them, connecting with their customers on a one-on-one basis can sometimes work much better than a general digital marketing strategy. In any case, a blend of the two is highly recommended. 1. 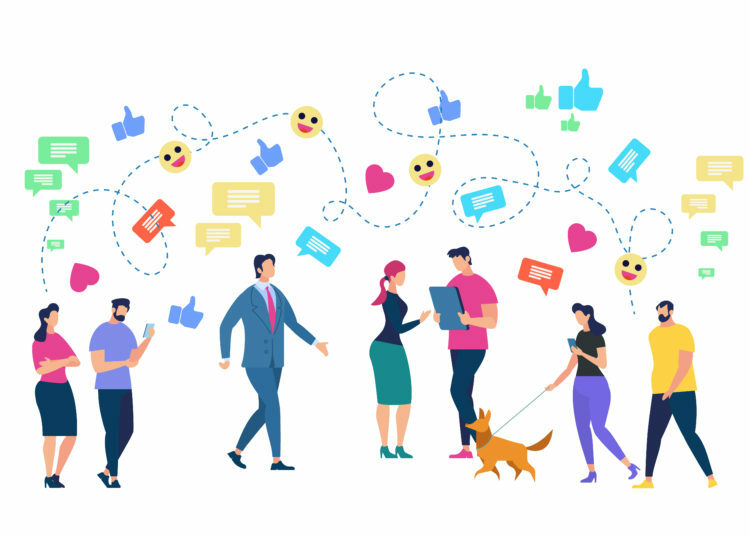 Go social: There is no question that reaching out to consumers through social media platforms is an extremely effective strategy. Millions of people use Facebook, Twitter, LinkedIn, Instagram and other similar platforms regularly. It is thus important to have a presence on these platforms. 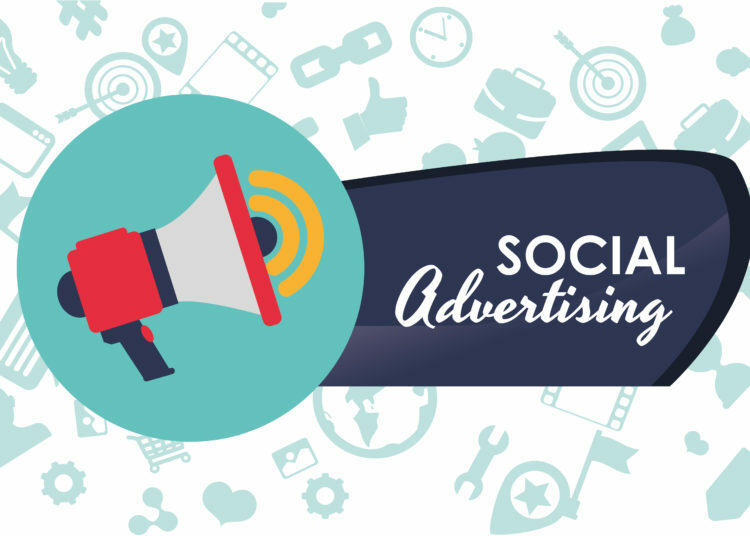 Not only is social media marketing inexpensive but you can target specific audiences based on their age, location, gender, and online behavior. However, in order to succeed, you must be responsive and prompt and interact you’re your target audience properly. 2. Go local with Google: For businesses, the ‘Google My Business’ listing is the best way to make your business known within the local community. Google My Business not only provides the address of your company but also features the location on a map and tells customers how to get there. You can use your logo or brand to create a distinct mark. The platform is centralized and contains reviews, map profile, and data analytics of all your visitors. Google My Business can provide your business with significant credibility and exposure. 3. Choose Google Adwords: Thousands of people perform searches on Google every minute of every day. You can use digital marketing strategies to ensure your business ranks high on Google Search. One way of doing this is through the use of Google Adwords (a part of Google Ads) that features words that are related to your business. The words can be paired to provide the maximum output. However, Google Adwords is not cheap and because of the competition may have to be performed many times, but if used effectively, it can provide great results. 4. Content marketing: Another way to market your business is to develop solid content that is focused on your audience. Content marketing usually pays dividends in the long run because it takes time to market content. Once your content and message get well known, it slowly starts to build readers, and hopefully consumers. The key feature of content marketing is to optimize for SEO and keep the content fresh and interesting. 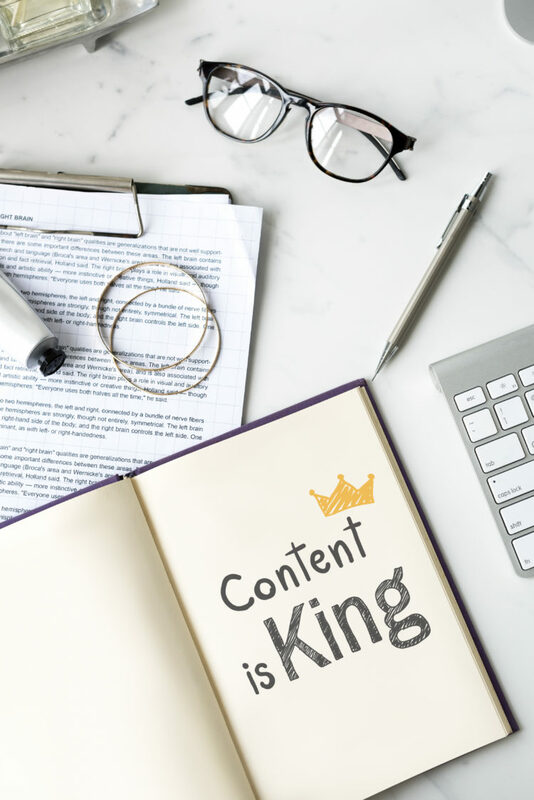 It is important to remember that content marketing does not mean that you only write blogs; you can post videos, online courses, webinars, and podcasts. Always do your homework when it comes to content so that you produce the right thing at the right time. 5. 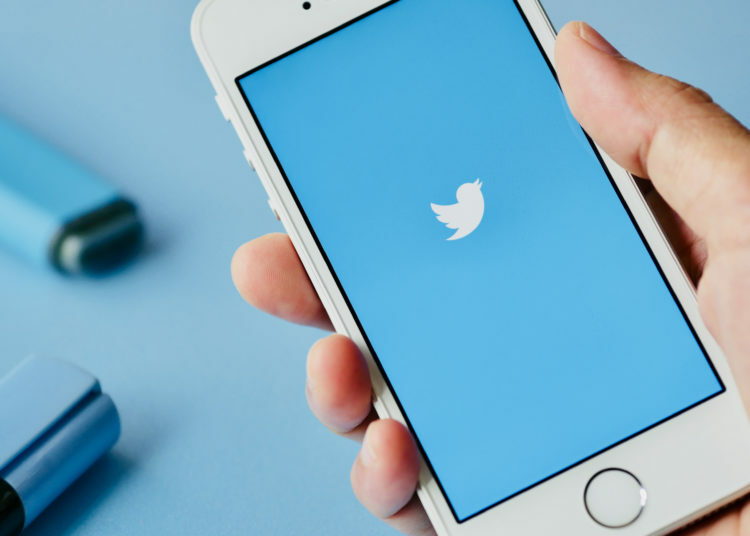 Tweet, Tweet, Tweet: Another great way to promote your brand or business is to tweet about it. Twitter offers a great platform where you can pick your audience, and engage with them. You only need to write a few sentences, but as long as you choose the right words, you can make an impact. Twitter can help you reach a global audience within minutes. The platform is completely free, and as long as you can distinguish yourself from the many other businesses that are doing the same thing, you can be successful. 6. Buy billboard space: A great strategy that has been used for many years by small businesses is to rent billboard space in an area of high traffic. Billboards allow you to post your service, name, address and contact information. This is one of the oldest and one of the most time-tested offline marketing strategies for small businesses. 7. Use neon signs: Another effective marketing strategy for small business is the use of neon signs. Neon lights are a great way to advertise your services as they can highlight your brand and your promotional message. 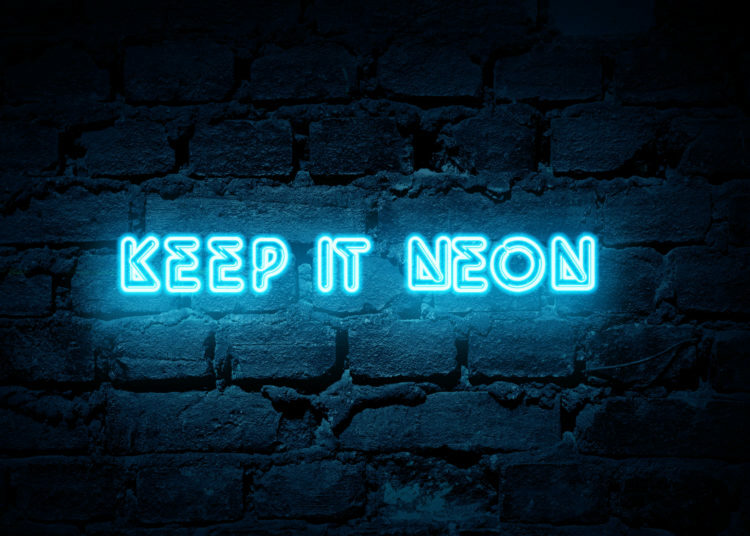 Neon lights come in many shapes, styles, sizes and are relatively cheap. You can get creative with them, and you can use them in different ways on different occasions such as sale, promotion, holiday season, etc. 8. Use local media: Another great way to market your business is to go on the local TV or radio show and speak about what you do, sell or promote. 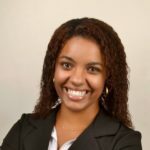 This is a relatively cheap way to get across to the masses and is especially effective for small businesses as they can connect with their local customers. Often, the audience can call in and ask questions about your services which can further give you the opportunity to interact with them directly. Another option is to place ads in the local print media; this works well if you live in a small community. Success in marketing will not happen overnight. You need to be consistent with your strategy, and you need to be patient and remain dedicated to the task. Remember, there are others just like you trying to win over the consumer, so the best way to make it work is to be daringly different.